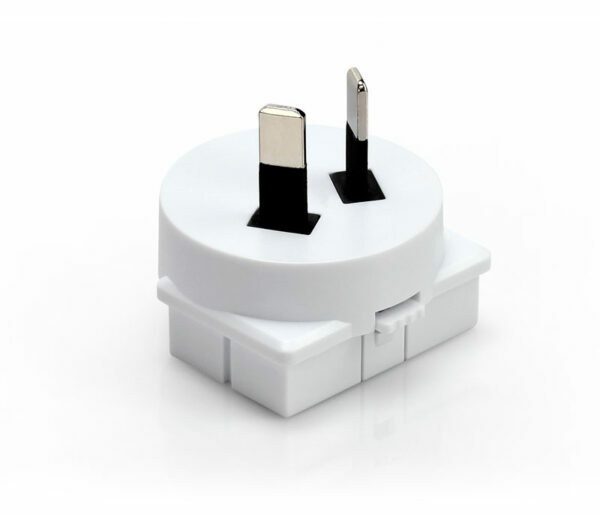 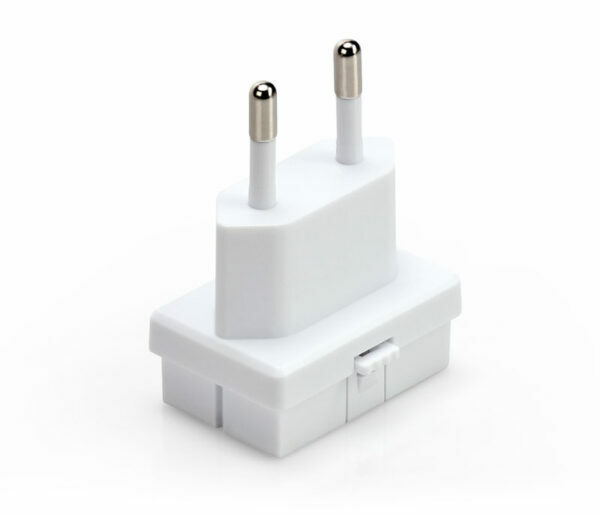 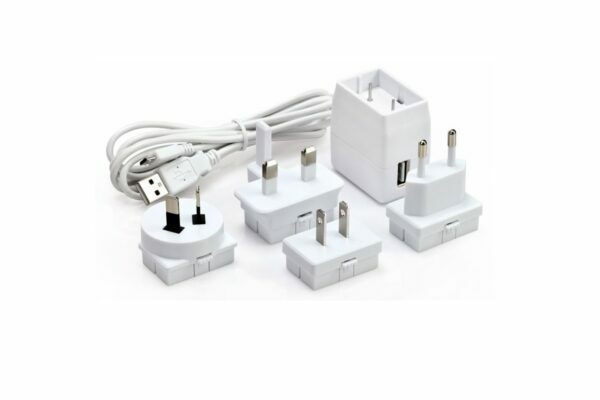 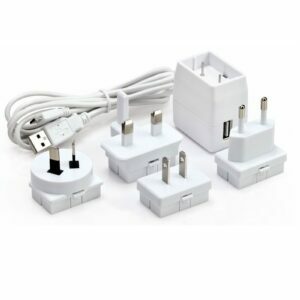 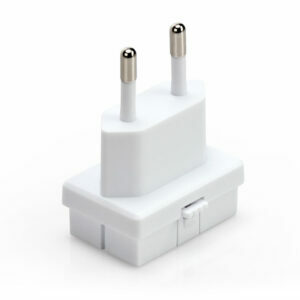 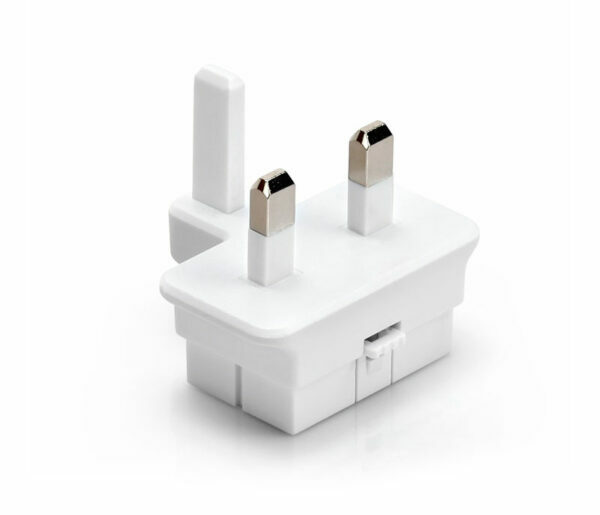 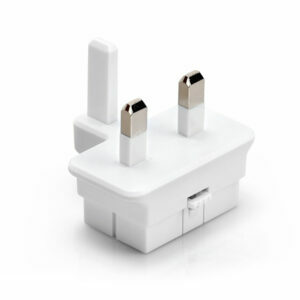 The PAS-100 is a set of three adapters for international use. 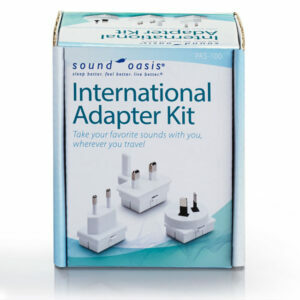 For use with the PA-100 Amplified Pillow Speakers. Model PA-200 includes the PAS-100 International Adapter Kit.